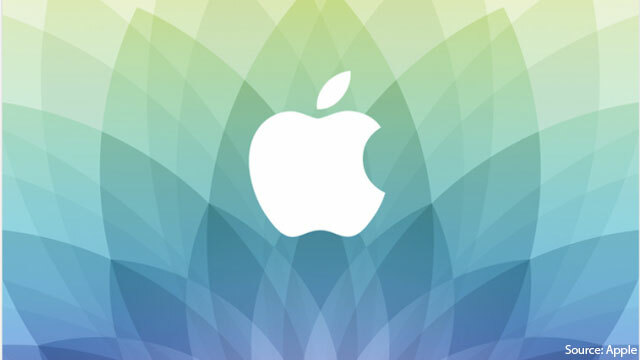 Just this morning Apple sent out an invitation to its latest upcoming event, to be held March 9 at the Yerba Buena Center for the arts theater in San Francisco, CA. The invitation’s inscription “Spring forward” not only reminds us that Daylight Savings Time starts the day before, March 8, but reminds us to turn our clocks and watches back… Wait, watches? Apple? Is this a reference to the Apple Watch? Let us know below what you think will happen at the next Apple event, and stay tuned to Speck Buzz to find out exactly what will be unveiled in SF!